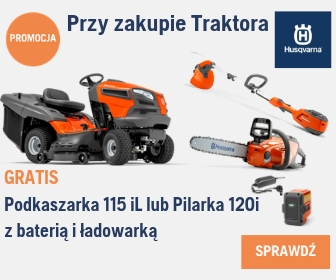 TYLKO TERAZ! 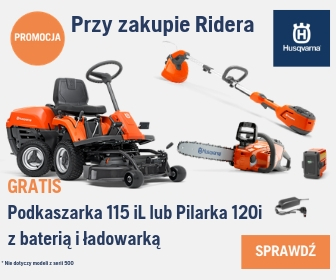 SPECJALNA OFERTA! 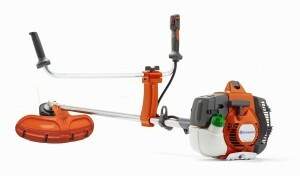 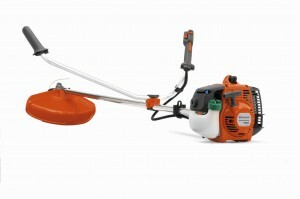 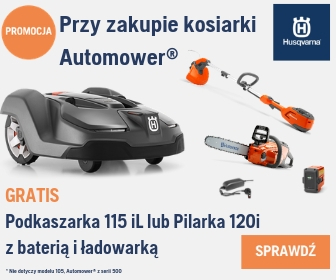 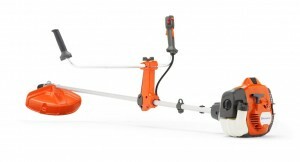 RATY 0% MASZYNY MARKI HUSQVARNA!